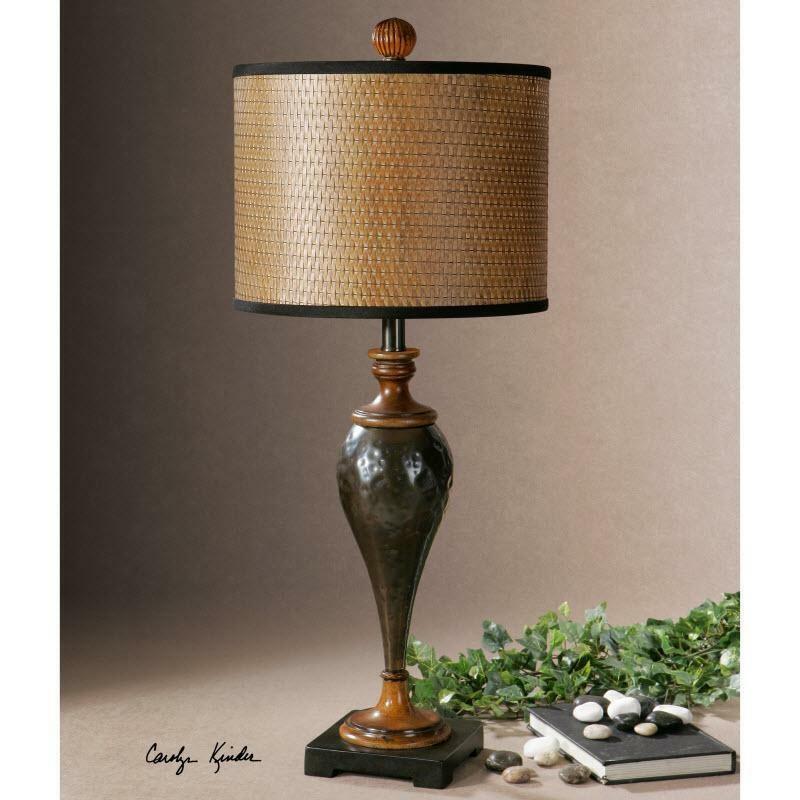 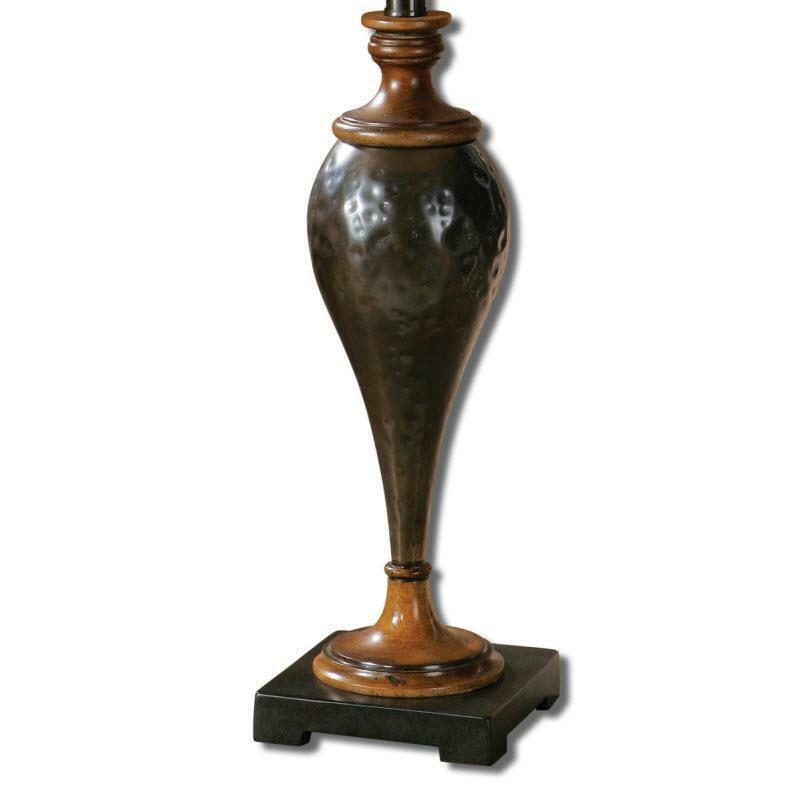 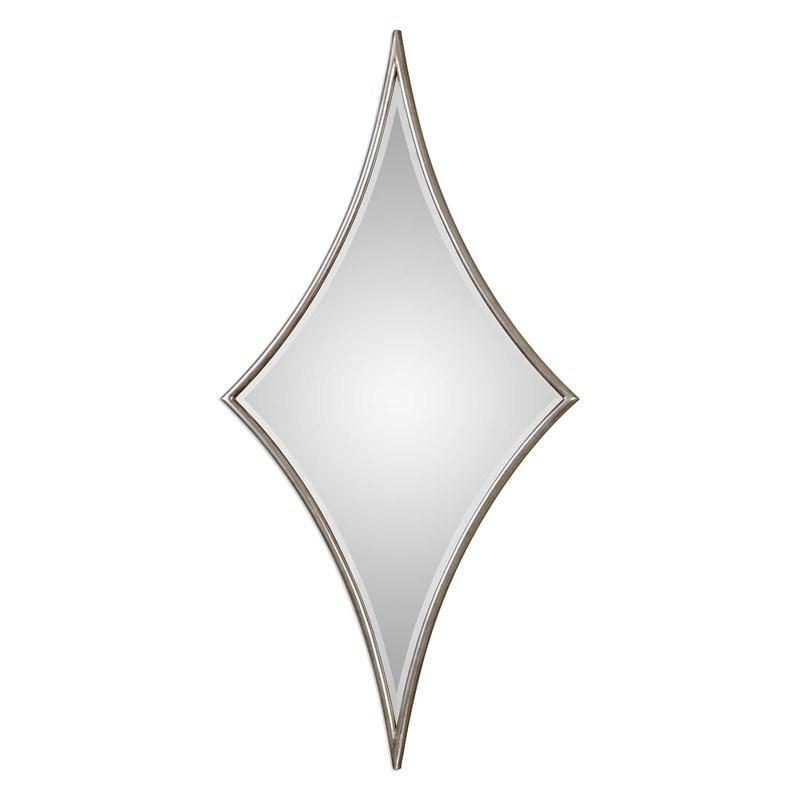 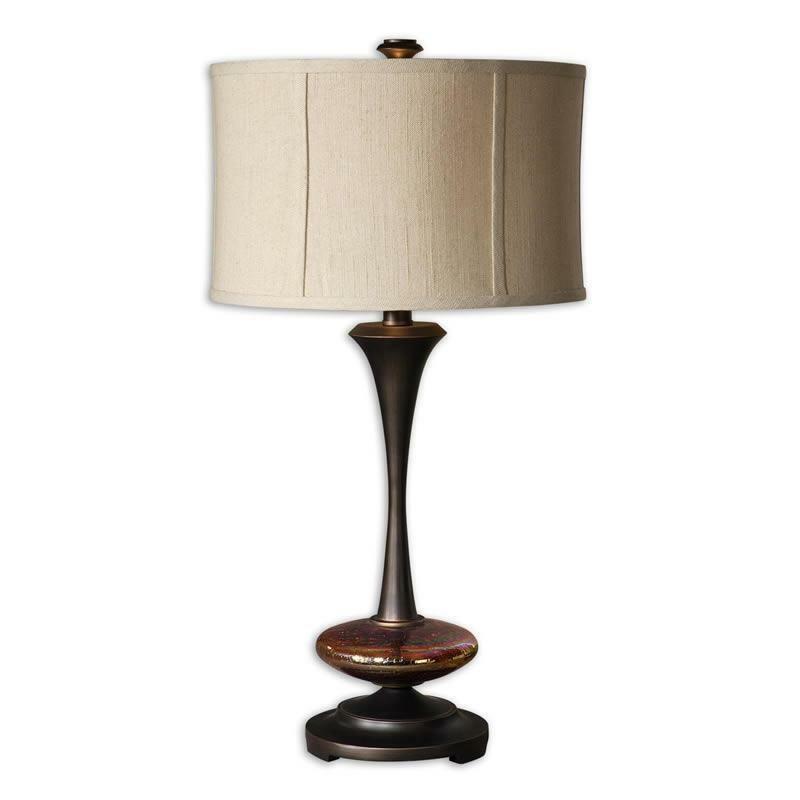 The Javini table lamp from Uttermost features hammered metal in an oxidized, dark oil rubbed bronze finish accented with distressed burnished wood details. 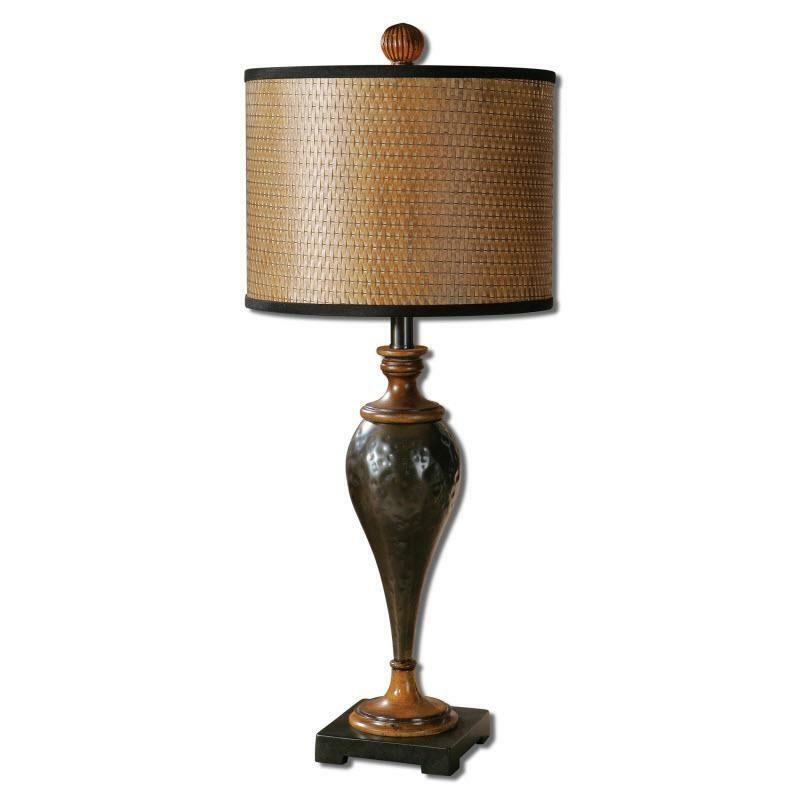 The woven hardback shade is finished in a rust wood tone with black trim. 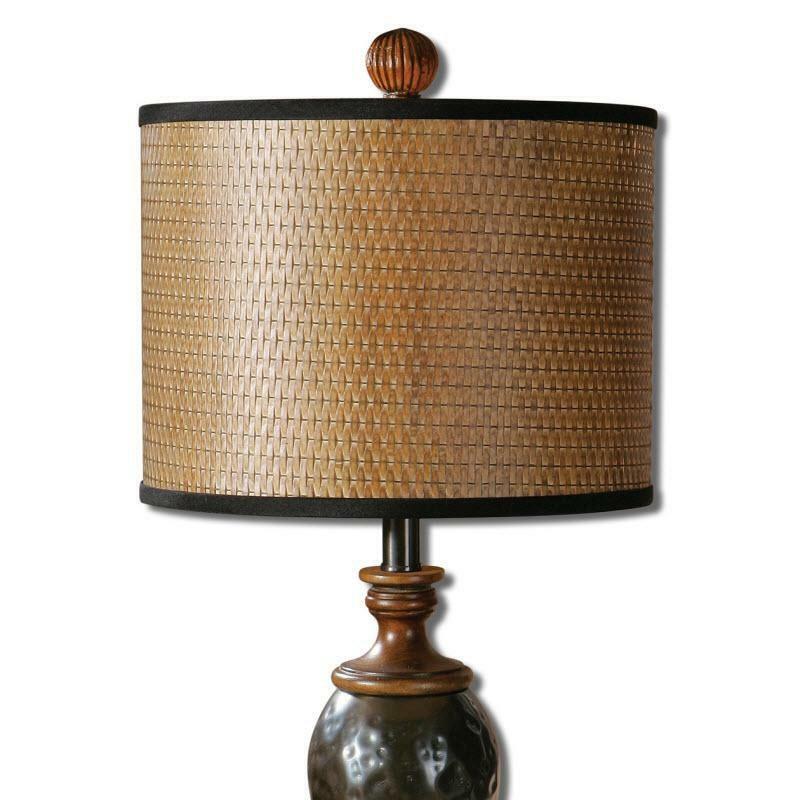 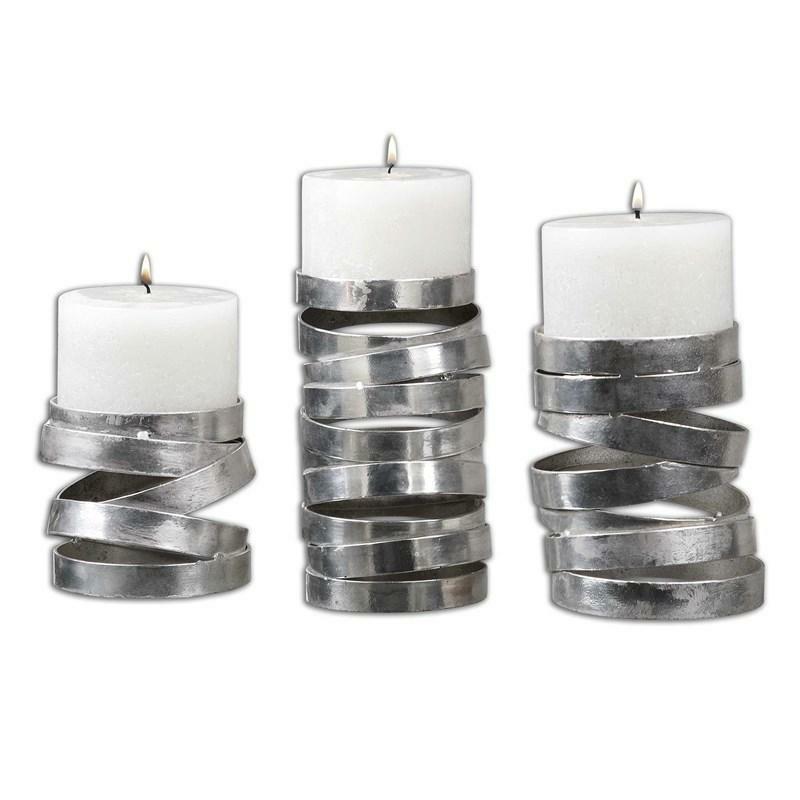 Additional Information Designed by Carolyn Kinder; Hammered metal in an oxidized, dark oil rubbed bronze finish accented with distressed burnished wood details; The woven hardback shade is finished in a rust wood tone with black trim.